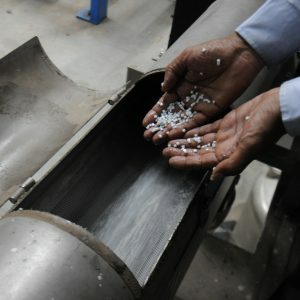 – Dr Vivek Tandon, CEO, perPETual Global Technologies Ltd.
After years of dedication and innovation, perPETual’s investors, employees, and partners realised their vision to develop and commercialise a revolutionary technology capable of transforming waste PET plastic back into sustainable polyesters. Products made from these sustainable esters have the same quality as those manufactured from polluting high greenhouse chemicals. Conventional manufacturing of polyethylene terephthalate (PET) entails combining MEG (mono-ethylene glycol) and an acid, PTA (purified terephthalic acid) to form individual ester molecules, and then involves “condensing” these individual ester molecules into long repetitive chains of many-esters (hence ‘poly-ester’, generally referred to as PET). perPETual’s process entails a unique way to break down (depolymerise) used plastic PET bottles (i.e. multi-ester molecules) into sustainable esters (monomers). 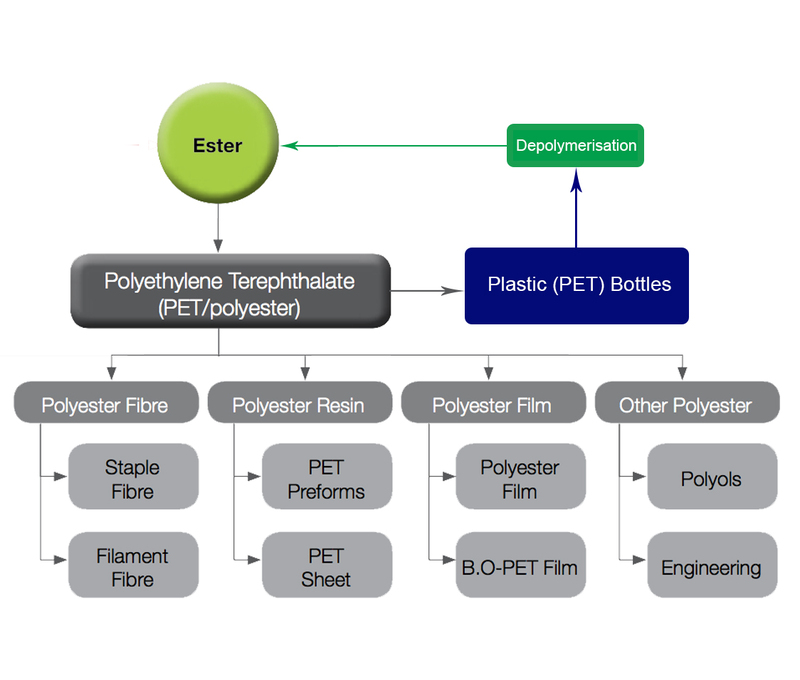 perPETual’s sustainable esters can then be used as the building blocks to manufacture all PET based products such as bottles, polyester-textiles, film, packaging etc. To minimise undesirable side effects of the traditional much higher temperature ‘depolymerisation’ process, perPETual invented a materially lower temperature process. For the chemical solvent, we quite conveniently used mono-ethylene glycol (“MEG”), which is one of the two components of polyester. 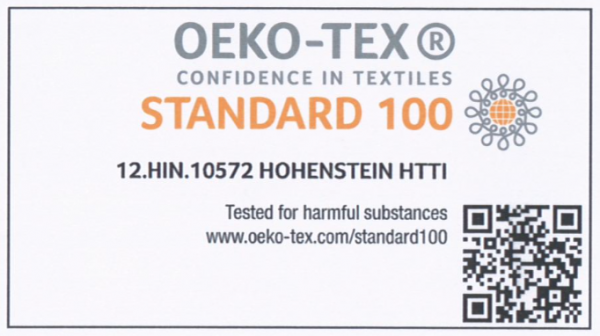 So there are no chemicals that are ‘foreign’ or toxic to polyester to be concerned about in the perPETual process. 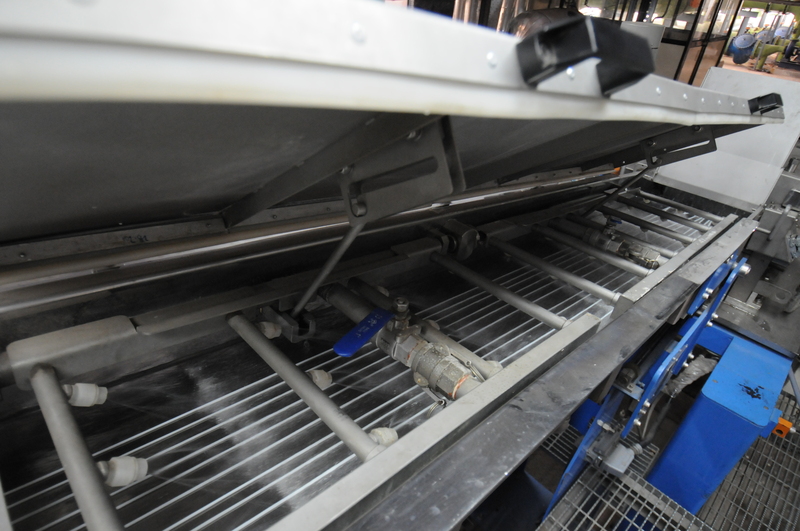 Once the waste polyester (PET) has been ‘de-constructed’ with our process, the pool of sustainable esters are subjected to proprietary micron-level filtration with customised filter media to remove all contaminants. At this point, the filtered ester stream is ready to be reformed into long repetitive chains (i.e. 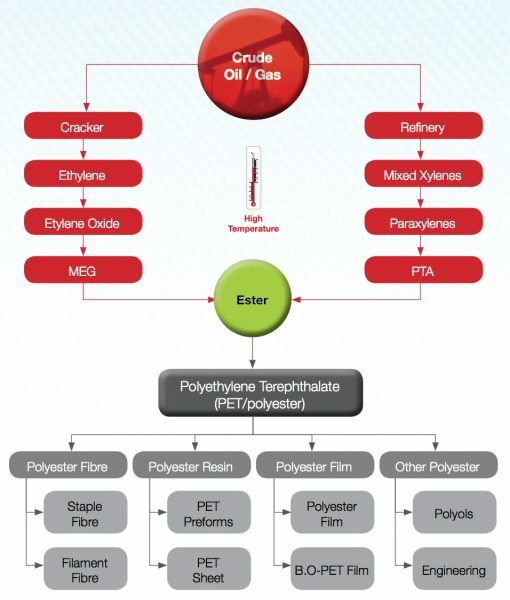 polyester) using the same equipment and comparable process conditions as would be used for conventional petrochemicals; except, in this case, the source material is used post-consumer bottles and not environmentally harmful new crude oil petrochemical derivatives. 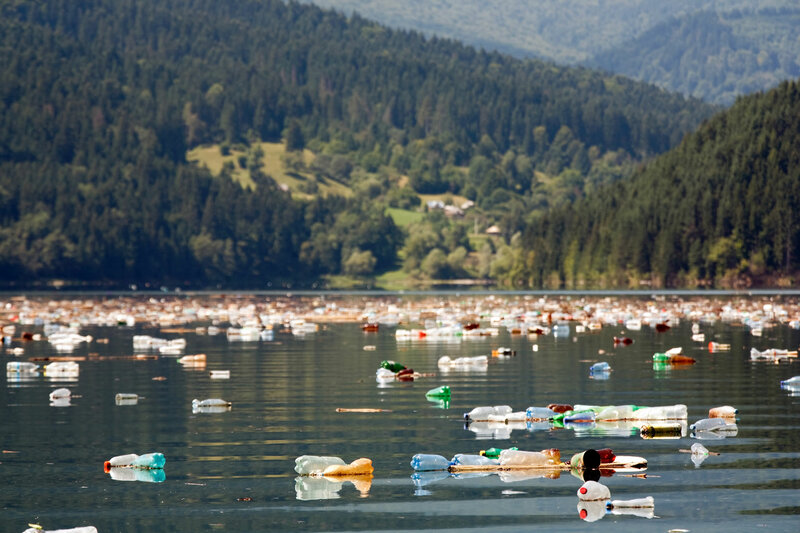 In essence, the old waste PET post-consumer bottles have been depolymerised into high quality sustainable esters. We use mono-ethylene glycol (MEG) in our process and do not add any foreign chemicals or impurities e.g. 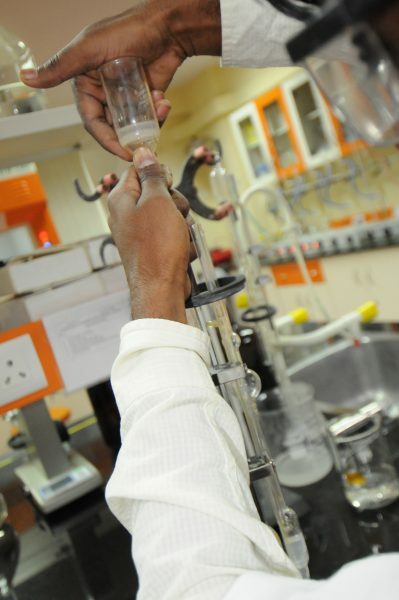 catalysts, thereby ensuring the production of a sustainable ester which is pure. Unlike batch based (mechanical) recycling, perPETual uses a continuous based (chemical) procedure. This means our customers are guaranteed a product which has a consistent quality over time e.g. during the dyeing of fabric, the colour ‘pick-up’ is uniform. perPETual’s sustainable esters can be converted into any PET-based product using PET industrial manufacturing equipment. Our process produces a pure ester that is commercialised and eco-friendly. 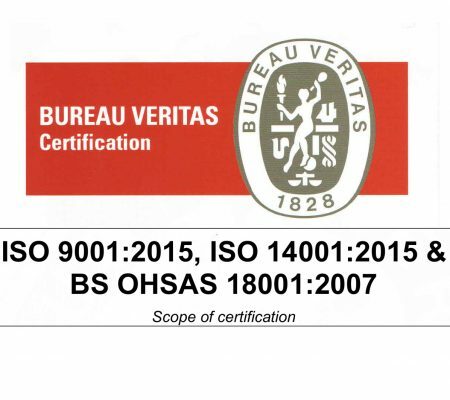 Our partners have received many certifications (OEKO-Tex, GRS IMS) proving the quality and standard of our process and end product. perPETual owns all of the patents, intellectual property rights and proprietary know-how related to our process. We spend approximately 15% of our annual budget on technology innovation and improvement to ensure that we continue to push the boundaries in creating solutions for the PET circular economy. Uniquely, as an environmentally sustainable chemical recycling process, we are able to scale-up our processes to realise manufacturing cost efficiencies in ways that mechanical recyclers are not able to. At scale, perPETual can already produce sustainable esters, using used plastic bottles as an input, cheaper than traditional petrochemical ester plants using PTA and MEG. 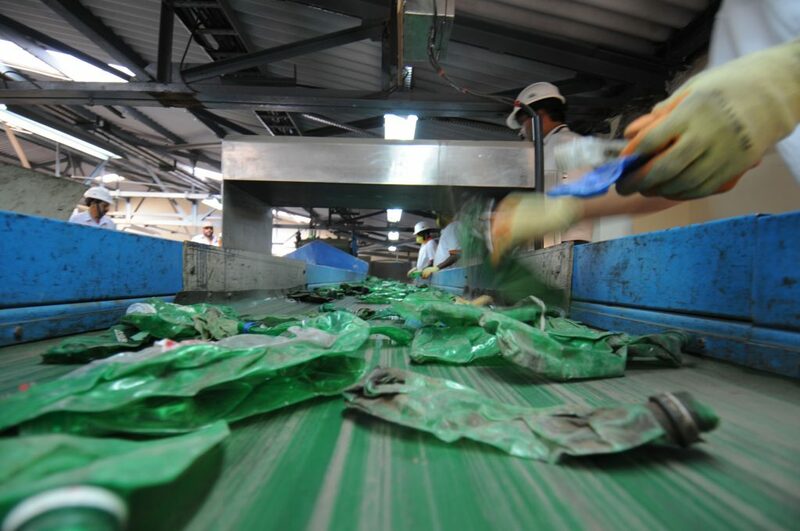 In addition to processing used PET plastic bottles, our research team is constantly innovating to process diverse feedstocks such as polyester textiles, PET packaging and PET film. 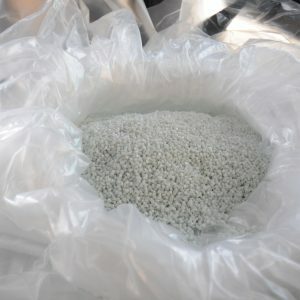 As part of our process innovation, perPETual developed and patented special process conditions to enable the transformation of very hot, low molecular weight ester mixture into a crystalline, flaky, non-sticky polymer which is easier to store and transport (s-ESTER). This s-ESTER offers interesting opportunities as a feedstock to be used in the manufacturing of sustainable end products in various sectors (e.g. unsaturated polyesters, thermoplastics, etc.). 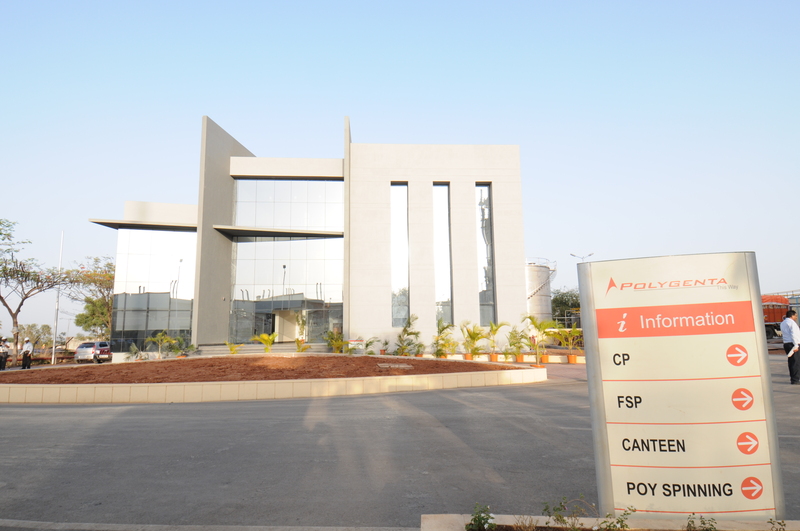 In 2008, perPETual acquired a majority stake in Polygenta Ltd, an Indian based company. 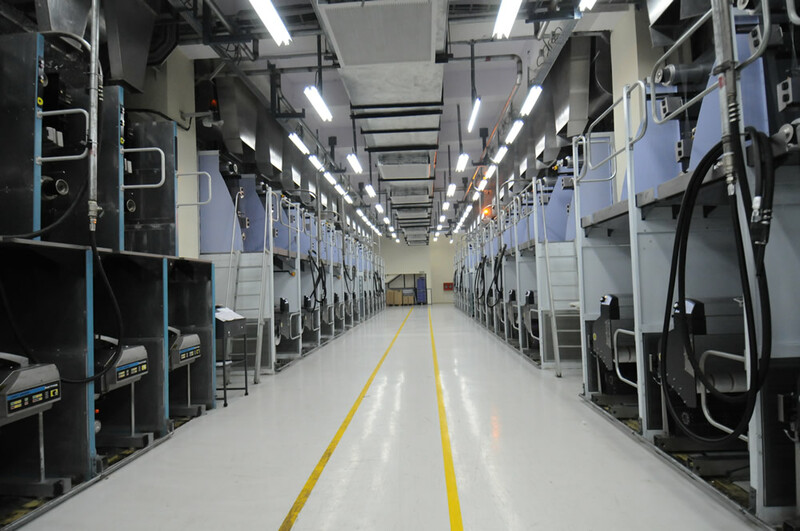 Between 2008 and 2010, the Company was restructured and its polyester manufacturing plant (based in Nashik) was retrofitted to use the perPETual technology. 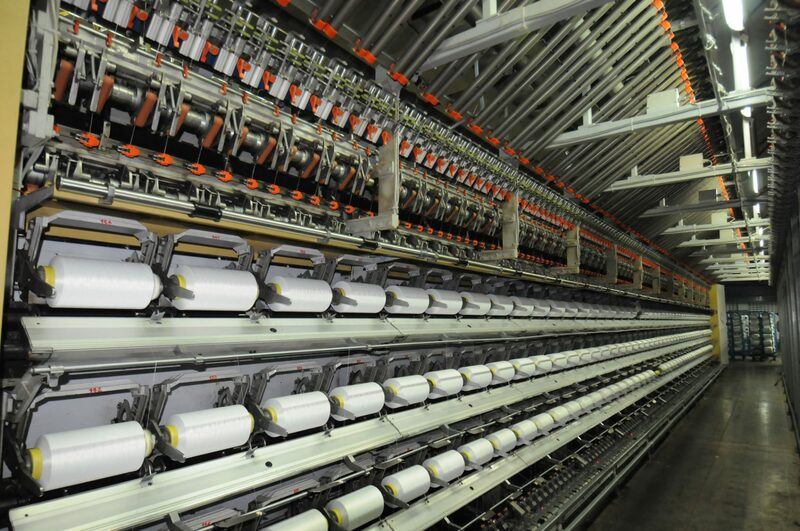 Today, the Nashik plant converts approximately 2 million plastic bottles a day into high-quality sustainable filament yarns for the textile industry. Plans are underway to further increase the capacity of this plant in 2019.